2017 has come to an end, but WOW...what an absolutely mind blowing and amazing year it has been. From finally been able to turn my passion into profession to travelling to beautiful places on earth; I have seen and experienced some of the most incredible things. For me personally, it has been a year of many triumphs and not so many defeats; a year where I learned the true color and substance of those around me and where I removed toxicity from my life, a year where I learned my true physical, mental and emotional strength. And a year where I lived, loved and laughed surrounded by my family and friends. I think I am the luckiest person alive to have been blessed with an amazing husband, incredible family, awesome friends, a fantastic job and work mates that are more like family than colleagues and with this in mind there is absolutely no doubt that 2018 is going to bring more awesomeness. With all the memorable moments, 2017 has given me opportunities to try a lot of new products which I simply love and also the year has cemented my love for already favourite products which I am loving since years. 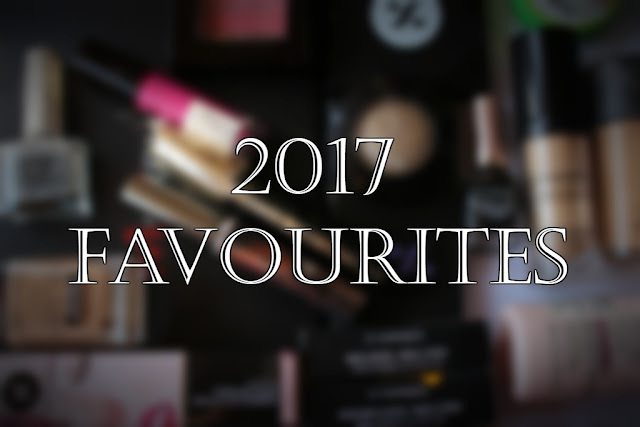 So, on today’s post I am going to share with you all a list of my favourite products that I used in 2017 and would love to take them to 2018 as well. This is my holy grail product. 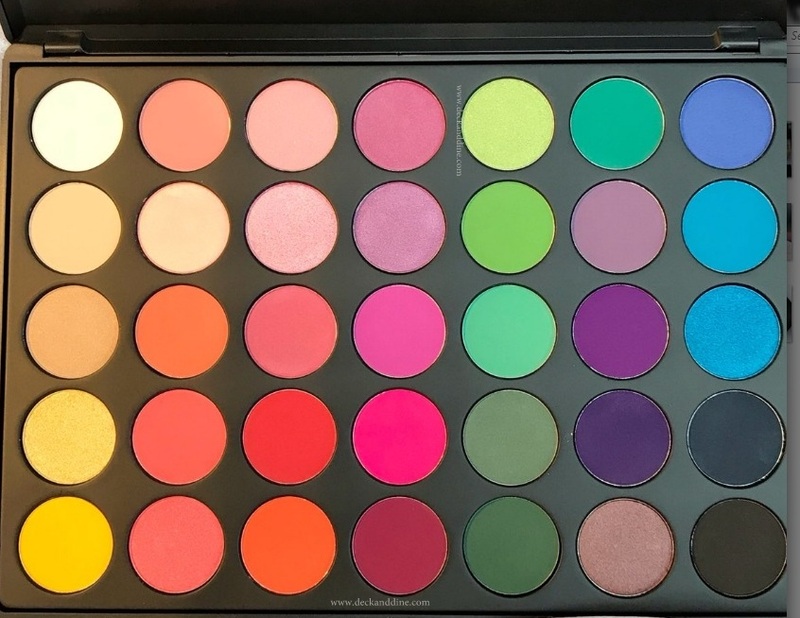 This is an all in one pallet. 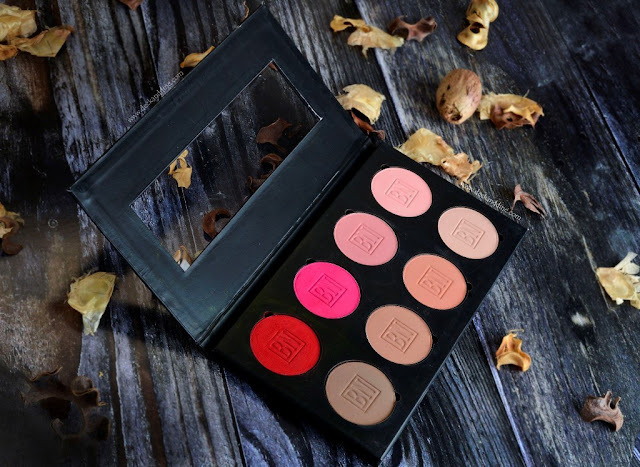 From using it as a foundation to correcting and concealing, from cream highlighting to contouring, you can do every possible “base makeup” thing with this pallet. 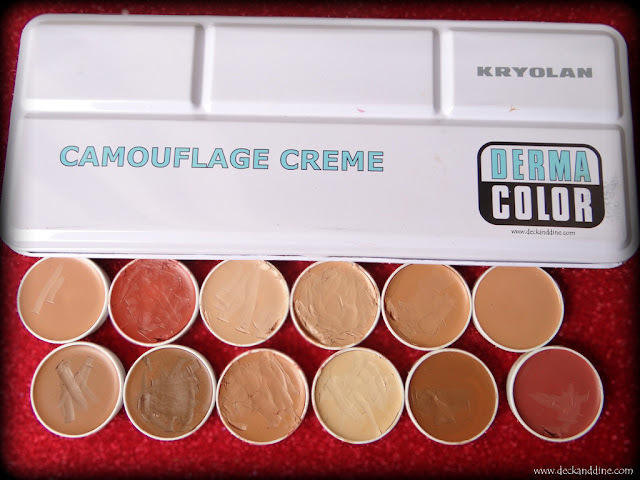 Smooth, creamy texture, dewy matte finish, insanely pigmented and long staying, what else to want from a product? The reason why I just can’t name a single one is I am equally in love with these beauties. 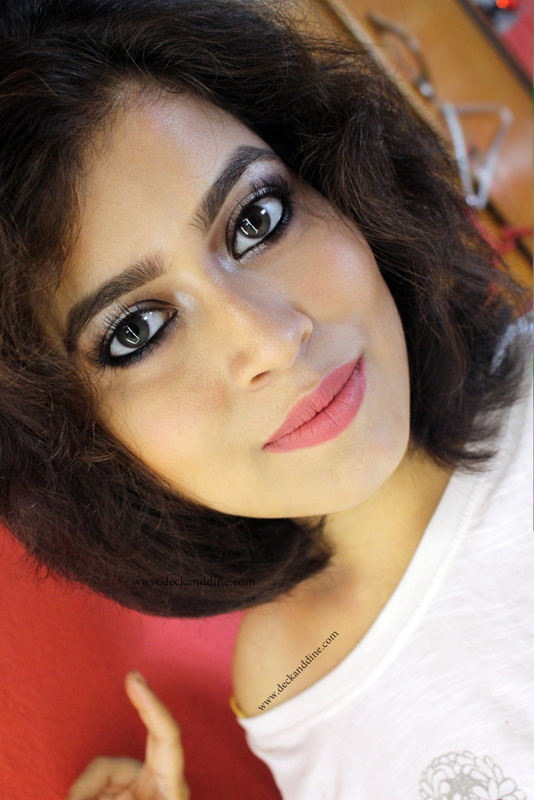 The cult favourite MAC Studio Fix, Sephora Hydrating foundation and the newly launched in India Wet n Wild Photofocus foundation. I am pretty much liking this duo recently. Good products and great for everyday use. A gem from Colourpop. Aesthetically pleasing. This highlighter is the best highlighter I have ever used and can give big brands a run for money. After application you can immediately see how radiant your face looks. Shimmer Brick comes in a range of color combinations including pinks, rose, coral, champagne, golden, copper and bronze bases. Imparting a soft glow, shimmer bricks are ideal for creating glowing from within cheeks and also for accentuating your eyes. 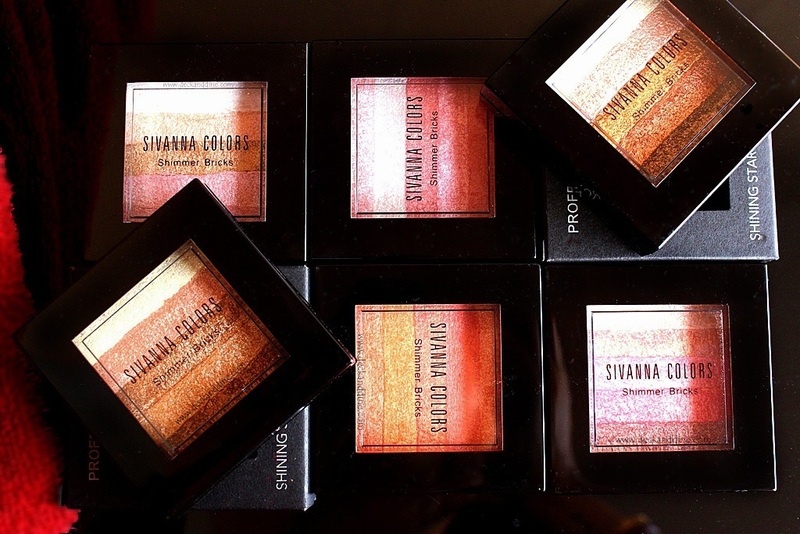 These eye shadow palettes are amazing and the quality is well worth the investment. The 35R is such a regal looking palette. Being a gold and brown eye shadow lover, this pallet is absolutely love for me. The 35B consists of wild and bright colours; from yellow, orange, pink, purple to blue, green, red and black. Both the palettes are mixtures of shimmer and matte colours. Again two of them, my Holy Grail products. I can’t live without mascaras and L'Oreal Million Lashes and Benefit They're Real, these two are my ultimate favourites. I have lost count how many times I have actually bought them. I see using these beauties again and again and forever. For Kajals I would stick to my favourite Faces Long Wear Kajal Pencil in Solid Black and for liquid eye liners I am sticking to Lakme Insta Liner since time immemorial and can really never part with it. Can buy another bottle of Colorbar Liquid Liner as well. For gel liner, yay to the Maybelline one. Well, I am a lipstick hoarder and it is very difficult to say which ones I will still be using in 2018. MAC Mehr and MAC Ruby Woo are two shades I can’t imagine my life without. Colourpop Liquid lipsticks and lippie stixs and few of Sugar Cosmetics babies have won my heart and I would love to use them in 2018 as well. The Colorpop Liquid lippies and Lippie Stixs, I have been using them crazily. Tons of shades to choose from and quality is amazing too. I have very dry and frizzy hair and this is my saviour. I am going to use it until I find something better. Last, but not the least, good old Boroline. I can survive a day without food, but not without Boroline. Do I need to say anything more? That's good to know you love the Wet'N'Wild foundation! I only use Cruelty-Free products, and was afraid to try the drugstore brand. (I know, I'm a total beauty snob!) But I'll give it a go considering your recommendation! Good list! My day to day consisted of bare minerals powder and moisturizer i have been mixing it up. Currently enjoying Murad. How great are ColourPop’s highlighters?! I have about six!! I just got Morphe 35F and love it! Will have to keep the ones you mentioned in mind! I've not tried a lot of new foundations this year, but I have been using the Wet n Wild Photo Focus and really like it! It's an added bonus that is is an affordable drugstore brand! I love my MAC Studio Fix too, it's a cult classic for a reason! MAC definitely makes great foundations. I also need to check out the shimmer bricks. I've been wanting to buy one from Bobbi Brown, but these are a lot cheaper and look just as gorgeous. That neon eyeshadow palette is totally wow!! I’m loving those shimmer bricks!!!! So pretty!!! I've been wanting to try that Wet n Wild foundation, I see so many rave reviews about it!